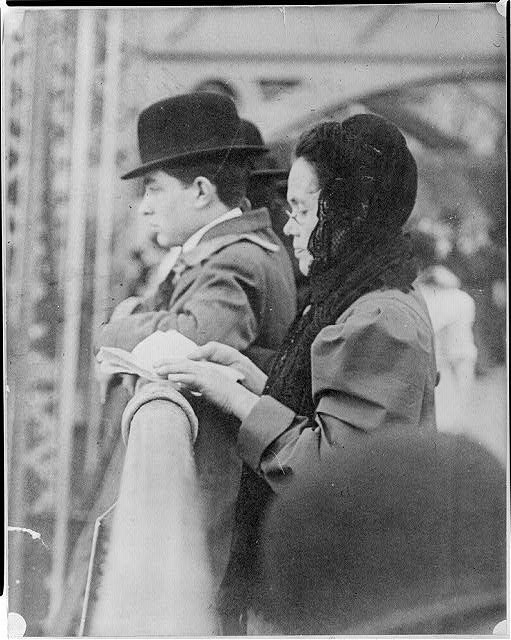 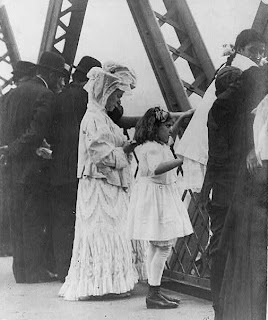 Tashlich prayer on the Brooklyn Bridge, 1909. 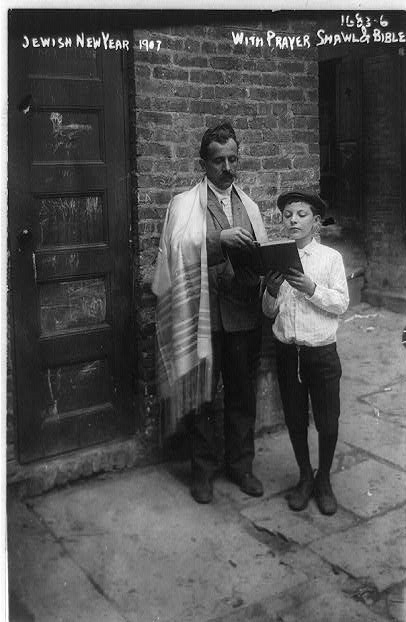 Israel Daily Picture normally focuses on pictures of the Holy Land in the Library of Congress archives' American Colony collection. 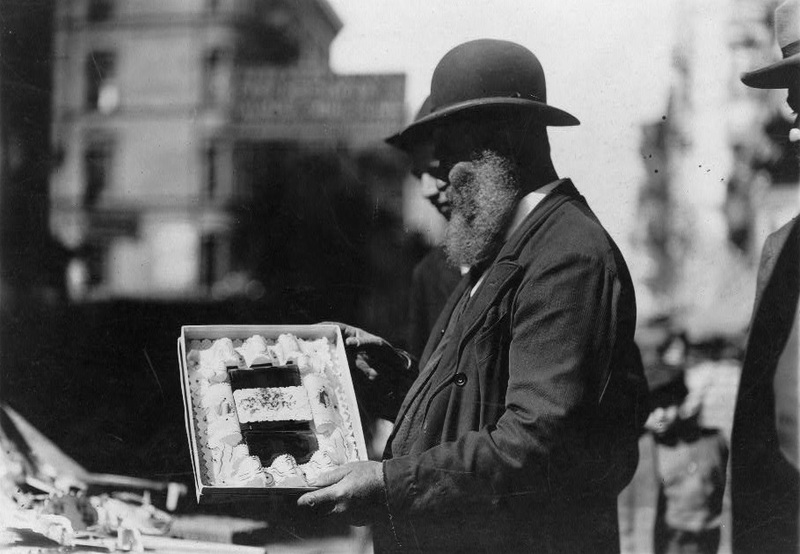 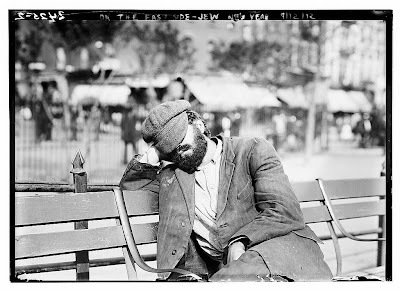 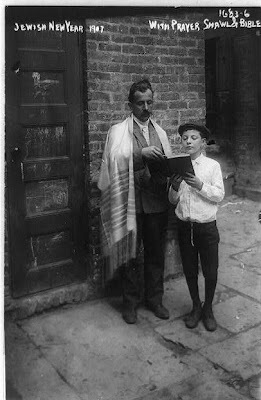 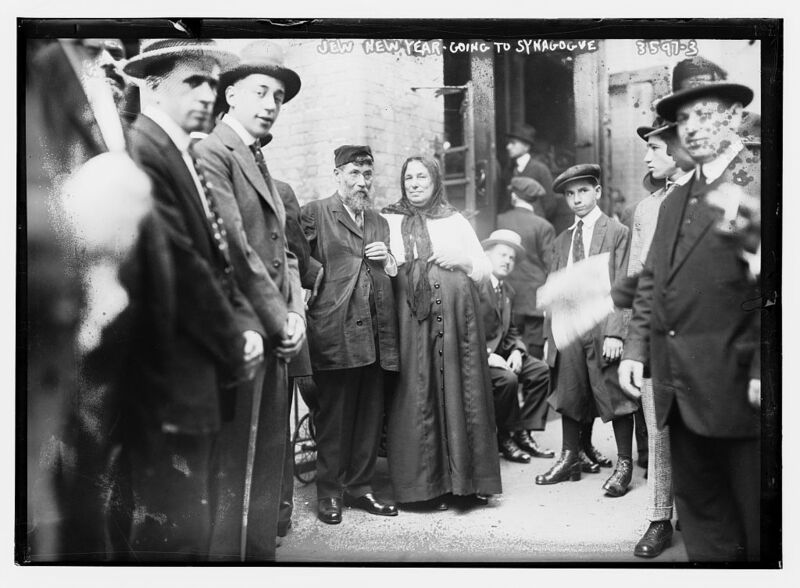 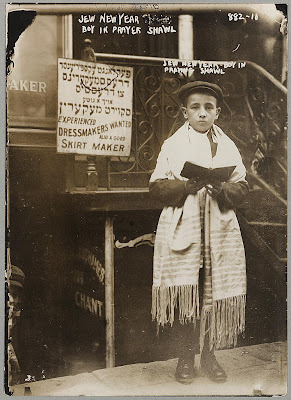 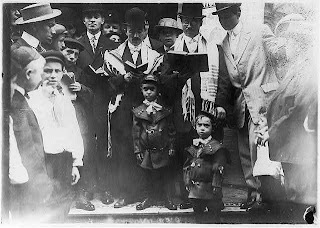 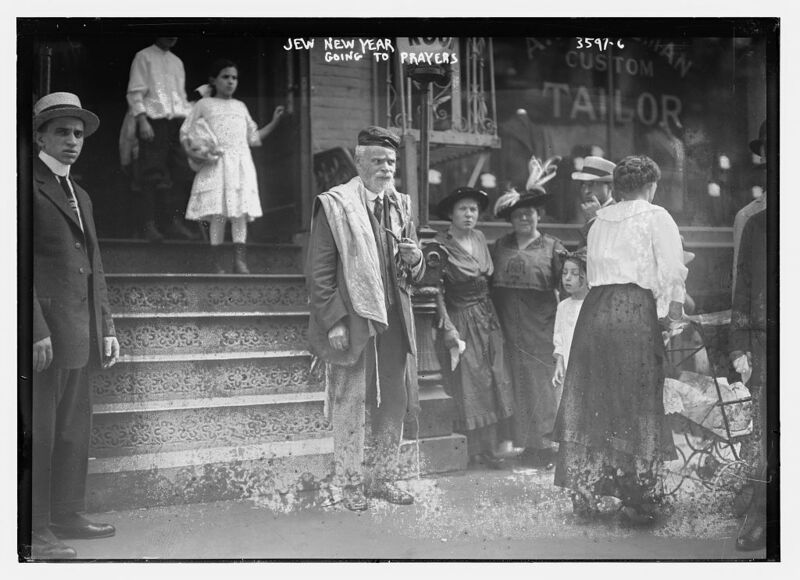 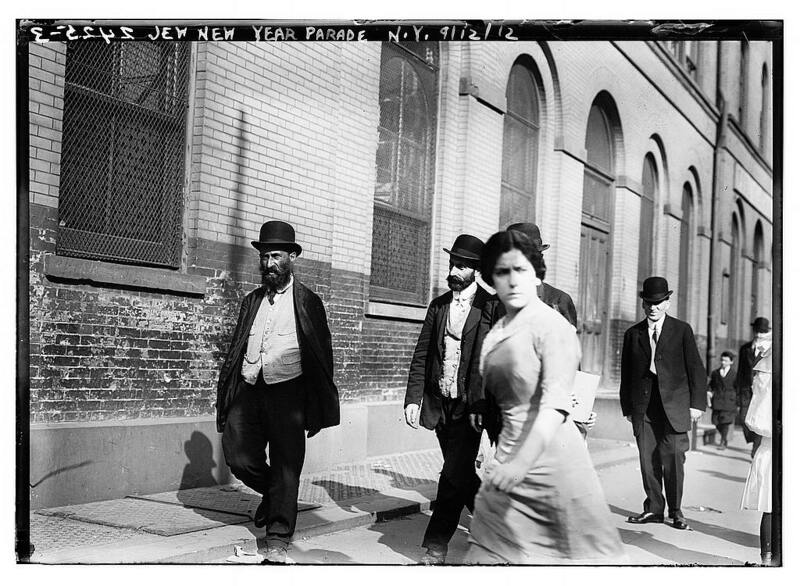 In honor of Rosh Hashanna, we present pictures of the holiday in New York City, taken in the early 1900s by George Bain and also housed in the Library of Congress archives. The picture "labled Tashlich on the Brooklyn Bridge (1909)" is not correct. 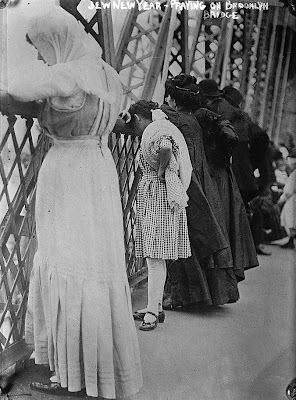 That is not the Brooklyn Bridge. 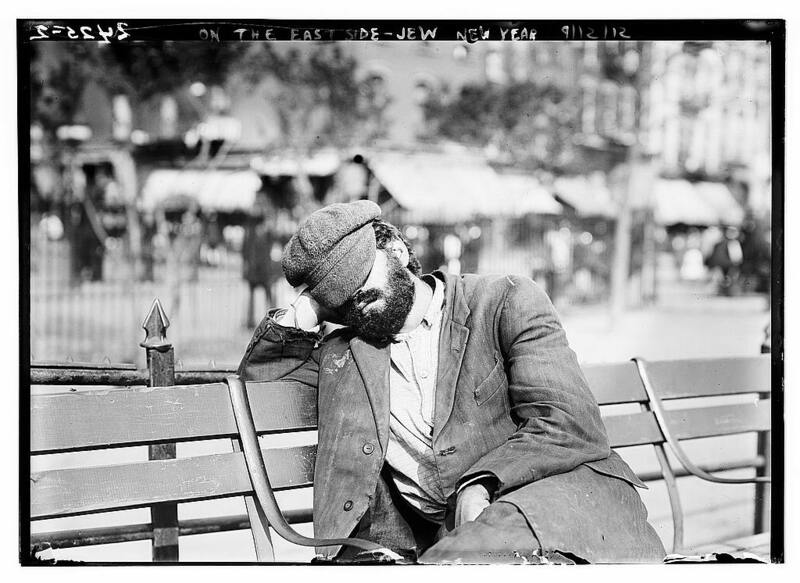 It is either the Manhattan or Williamsburg Bridge.